Lincs Multi-Clean - Professional Carpet Cleaning, Floors, Leather, Upholstery. Est. 27 years in Lincolnshire. Professional carpet cleaning, stone & tile floor cleaning, upholstery, leather and flood damage restoration based in Boston, Lincolnshire. 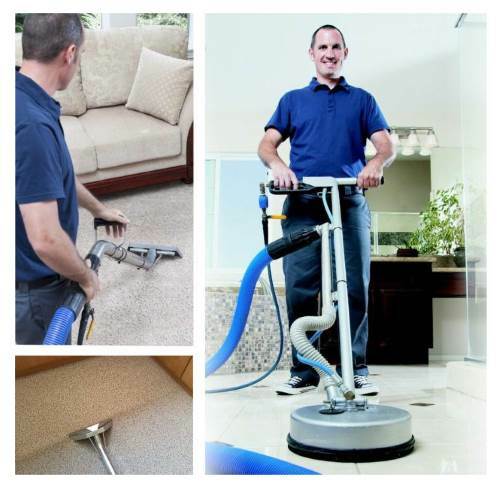 Whether you need carpet cleaning, stone / tiled floor cleaning, upholstery cleaning, leather cleaning, rug cleaning or water damage restoration, Multi-Clean has you covered with 25+ years experience. Lincs Multi-Clean is a non-franchised, family run cleaning business who have been in the area for Over 25 years. We are ideally situated for Boston, Sleaford, Horncastle, Lincoln, Louth, Market Rasen, Skegness, Woodhall Spa and the surrounding villages.